If most of your customers are likely to be from the UK, you can go with 123-Reg Web Hosting as its data centres are onshore which will provide maximum speed, bandwidth and uptime. It provides cloud or dedicated hosting instead of shared hosting which will improve the performance of your website in the long run. Good: 123-Reg web hosting is a UK based company, and its data centres are based at different locations across the country. The customer support is superb, the hosting technology is powerful, and it offers a wide range of hosting plans. 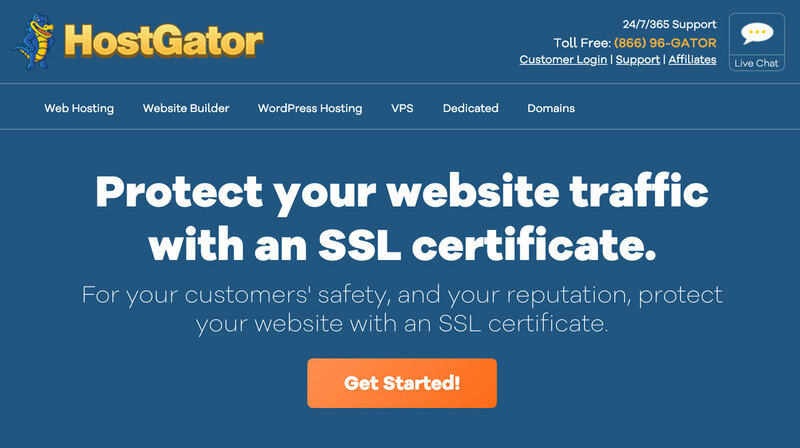 Bad: The Starter Package (one domain name and 500 MB of space) does not let you install WordPress or Drupal, create databases, multiple site hosting, or SSL. 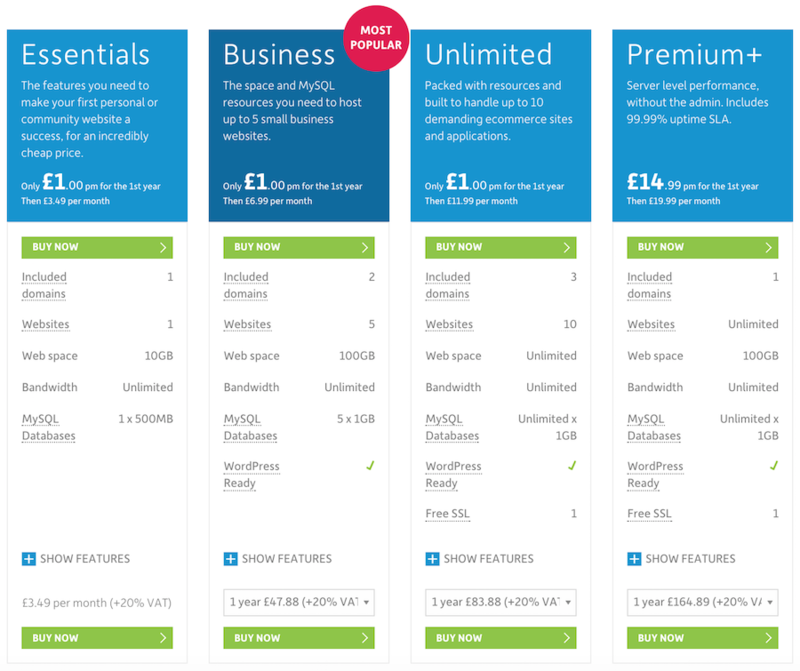 Our list of top UK based web hosts will remain incomplete if we do not mention 123-Reg.co.uk. It is one of the best website hosting providers located in the UK. It provides cloud hosting over VPS and dedicated hosting which are the buzzwords these days. If you want to steer your website ahead of the competition, you need reliable web hosting solutions that work round the clock. This is where 123-Reg Web Hosting comes in. It provides a wide range of hosting options through carefully designed plans and packages. There is a plan for every organisation. 123-Reg Web Hosting provides a variety of extras to every customer. 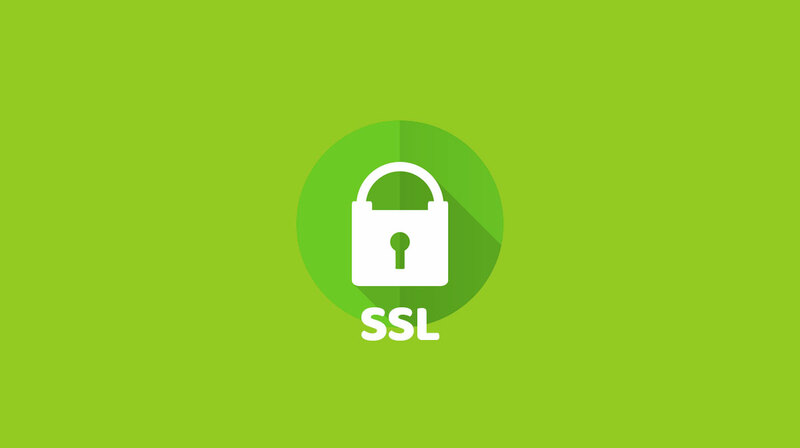 For instance, you will find a sizeable collection of free scripts that will make hosting very easy. Also, you have the option to use WordPress, Joomla, Drupal, and Media Wiki. All this can be customised via control panel which is available in two flavours, Cpanel for Linux and Plesk 11 for Windows. The fact that its data centres are based in the UK makes 123-Reg Hosting one of the top 10 web hosting companies in the UK. Local data centres ensure maximum speed since the servers are not located offshore. Should you encounter any problems with web hosting, you can reach the customer support at 123-Reg which is working round the clock to provide quick resolutions. You can get in touch with them via phone or live chat. All in all, 123-Reg Web Hosting is a name to trust. When you choose 123-Reg for your hosting needs, it will never disappoint you. 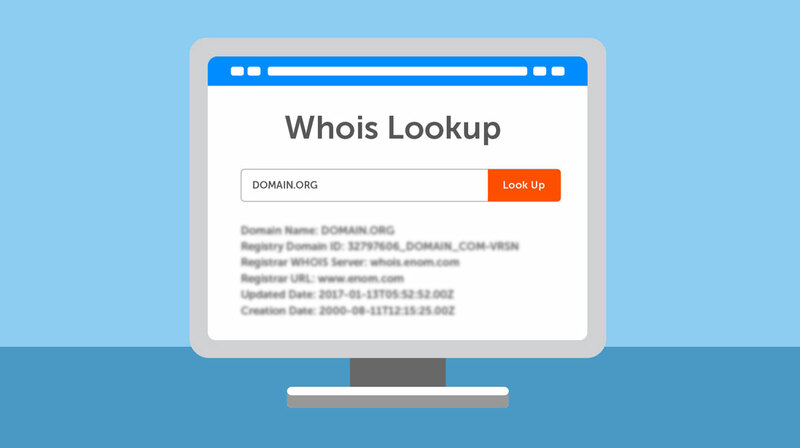 Why is Whois Important to You?